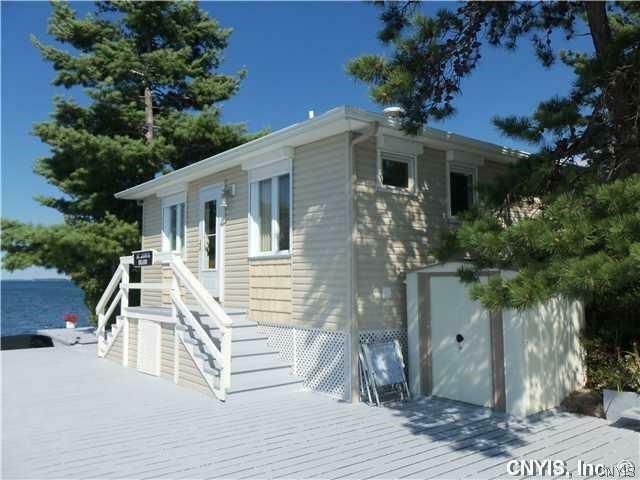 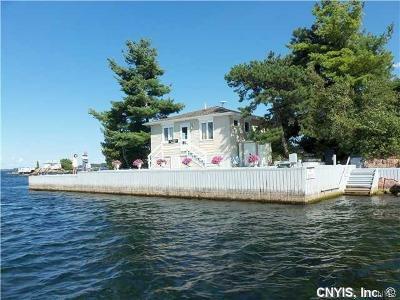 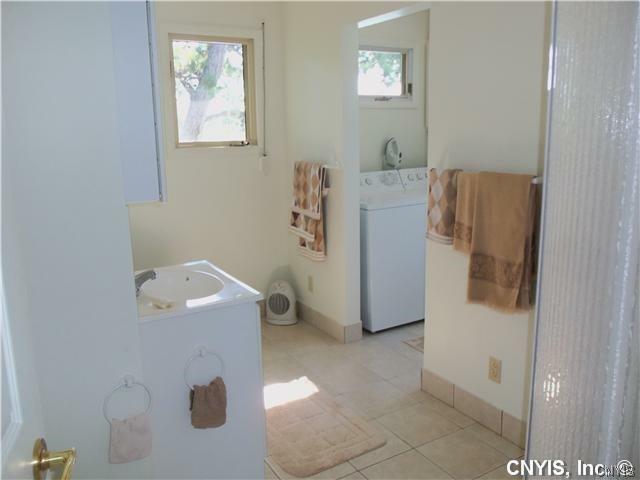 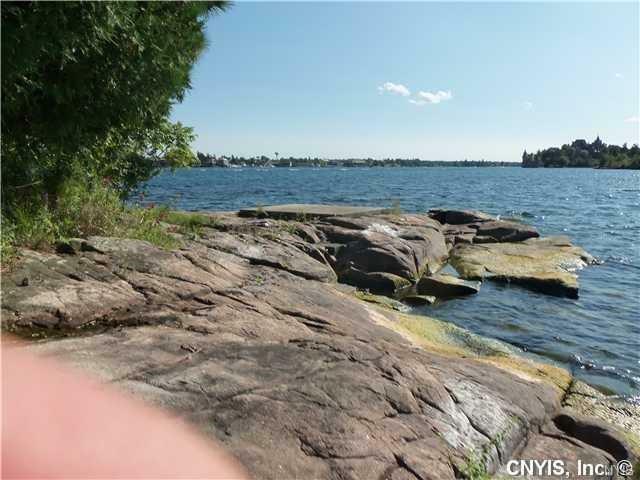 Magnificent St. Johns Island located in the heart of the Thousand Islands. 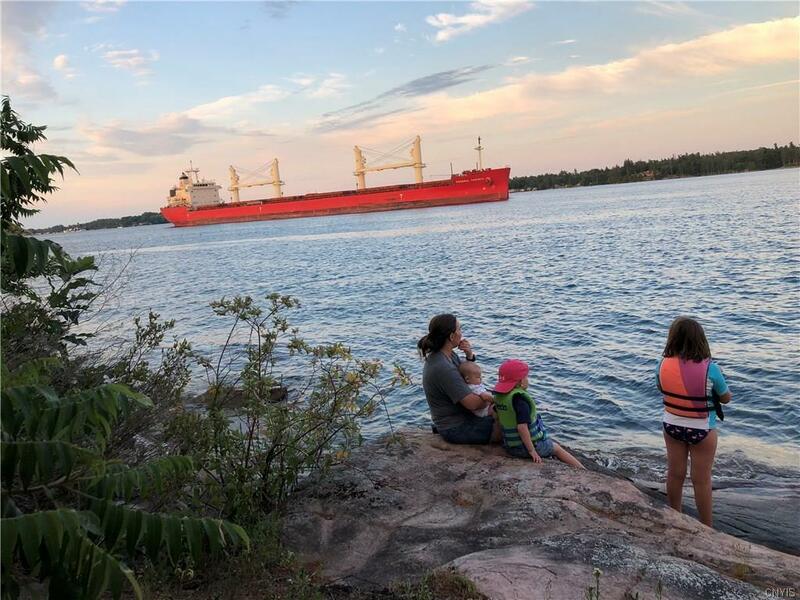 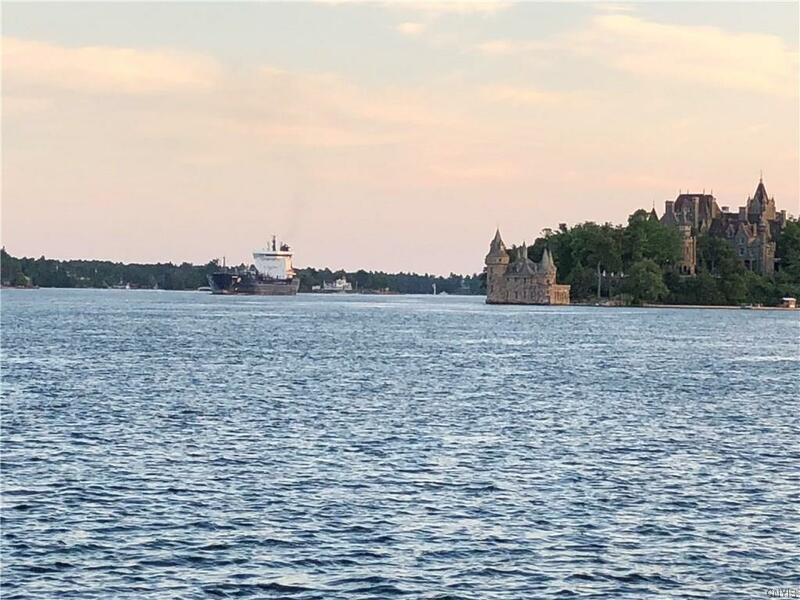 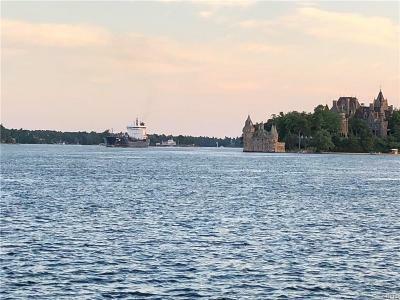 Own your own private island with million dollar views of the freighters and historic Boldt Castle. 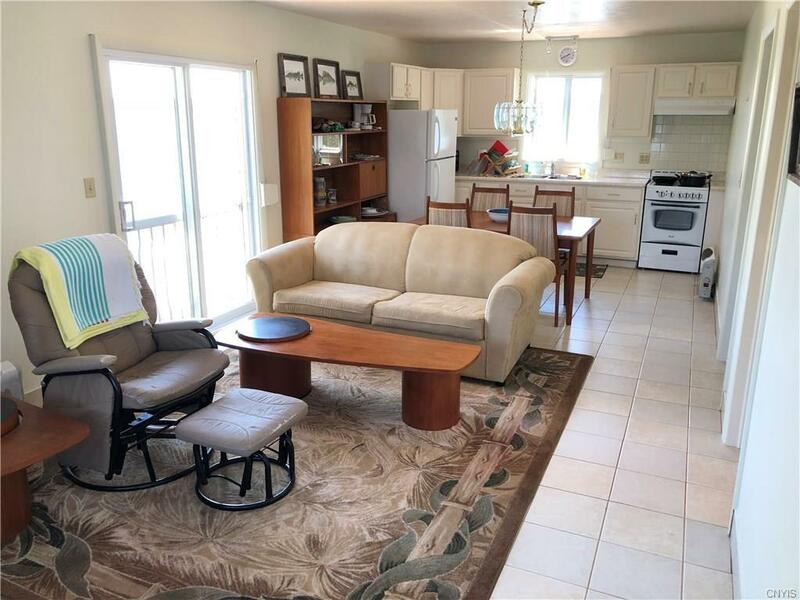 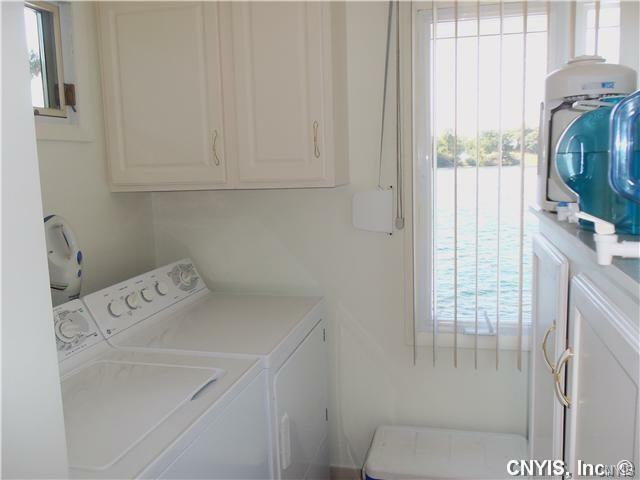 Very low maintenance turn-key living with the convenience and easy access to all mainland activities. 80' sheltered deep water crib dock and slip is ideal for large cruisers, houseboats and guests. 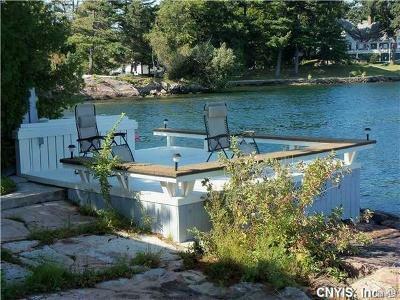 The swimming off the island is some of the best on the river! 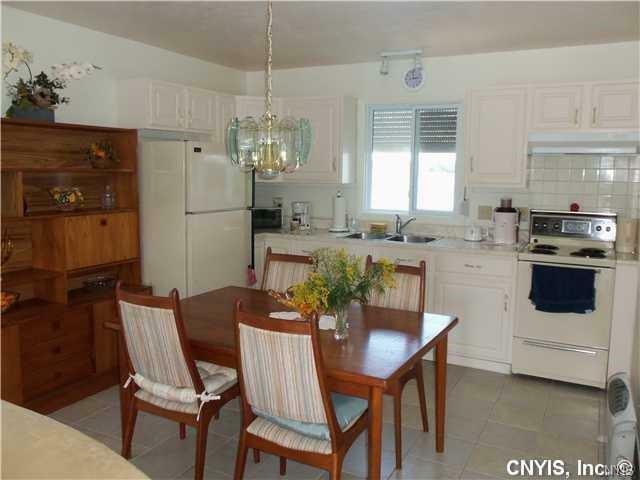 Sold completely furnished and equipped. THIS IS THE LITTLE GEM OF THE ISLANDS! 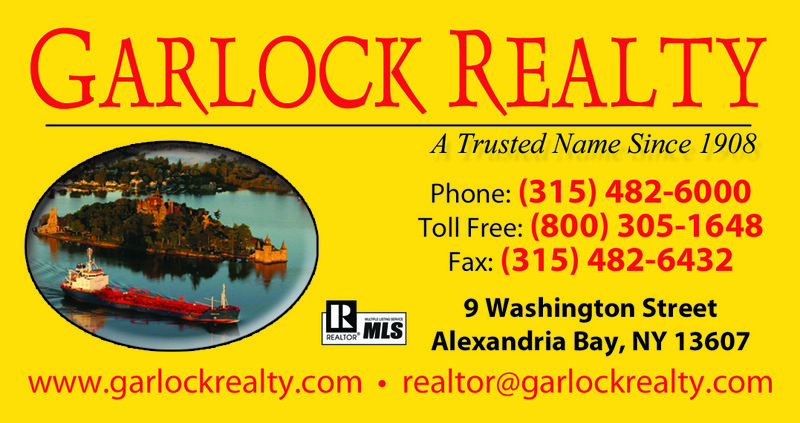 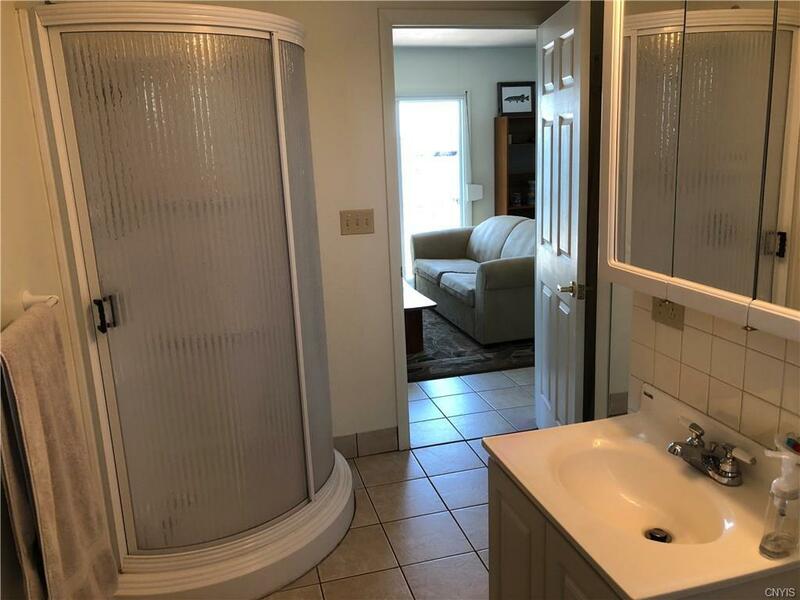 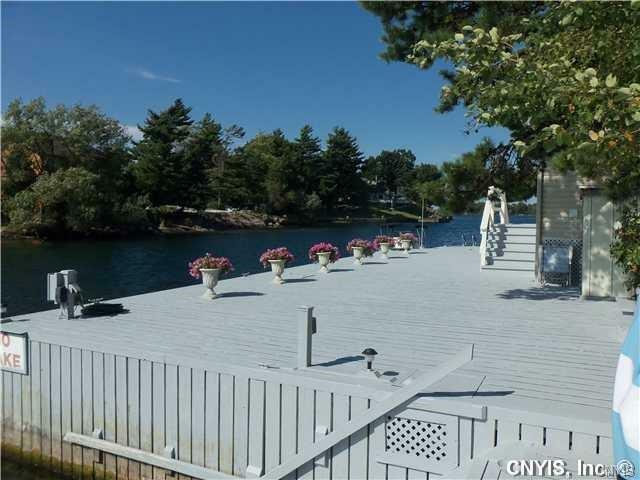 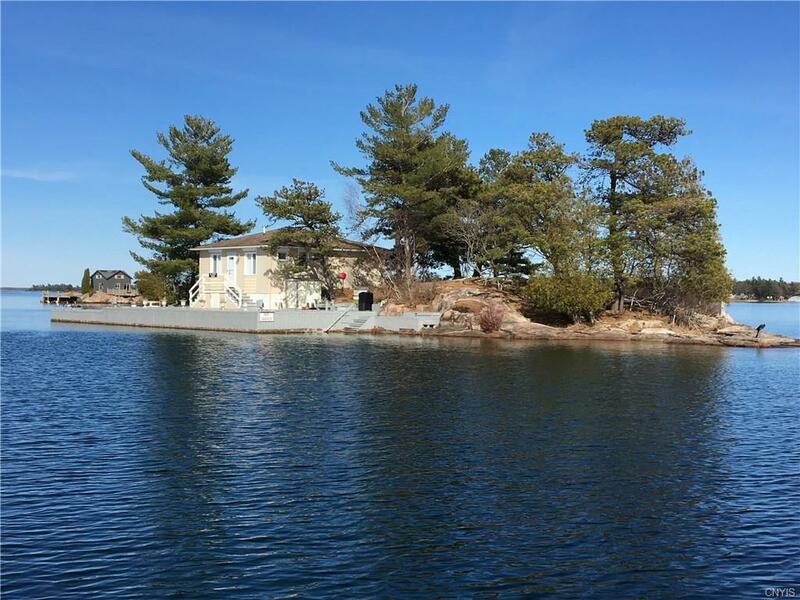 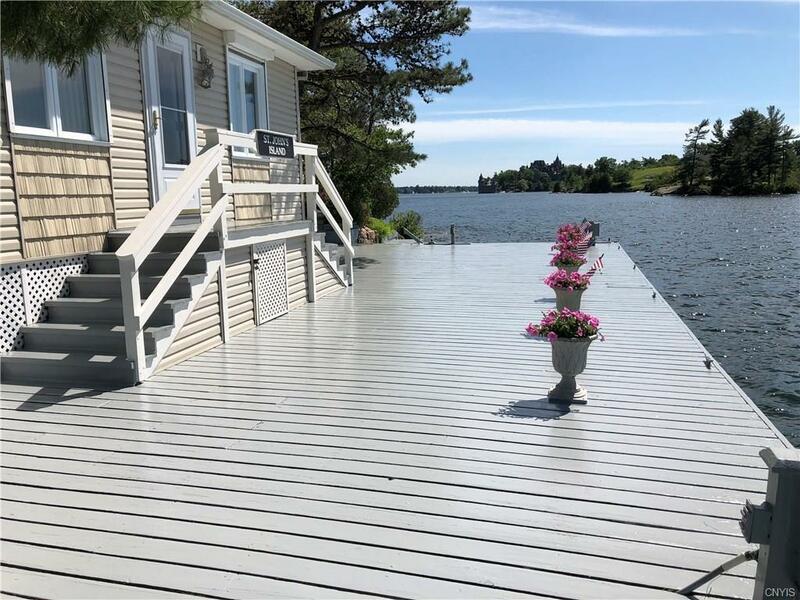 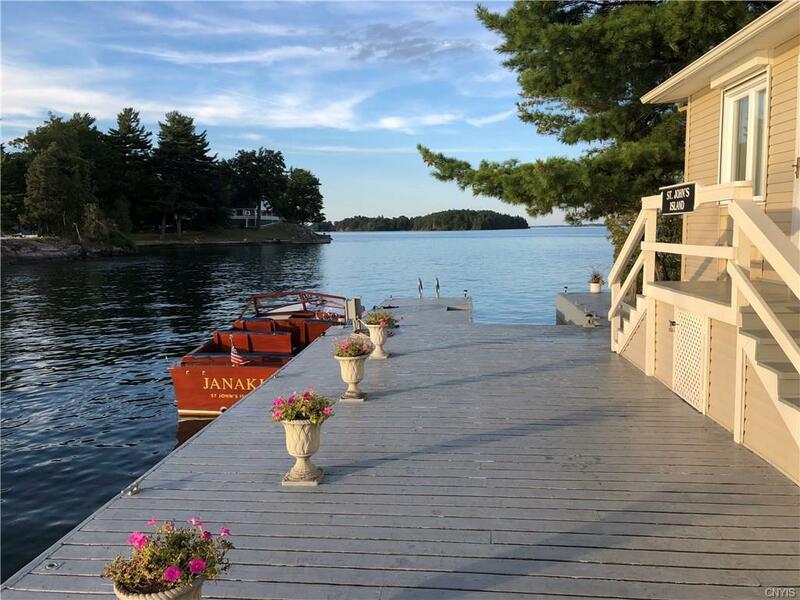 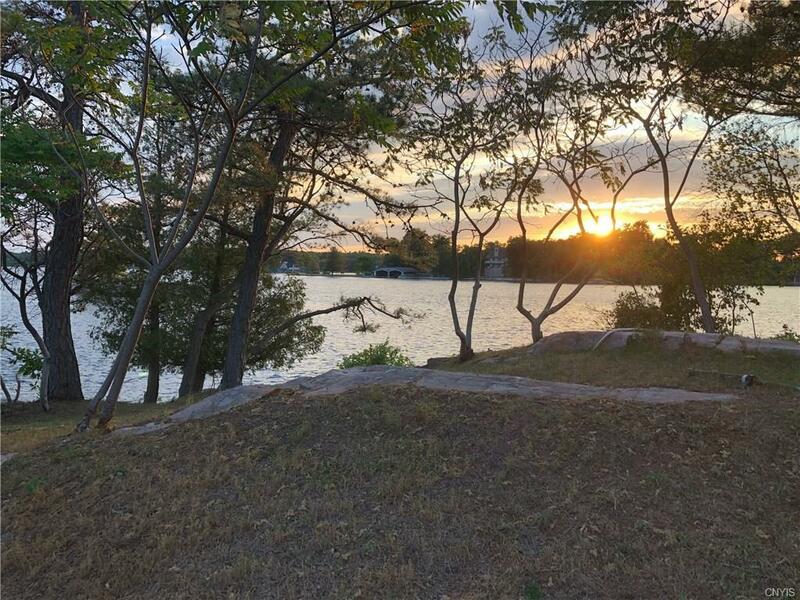 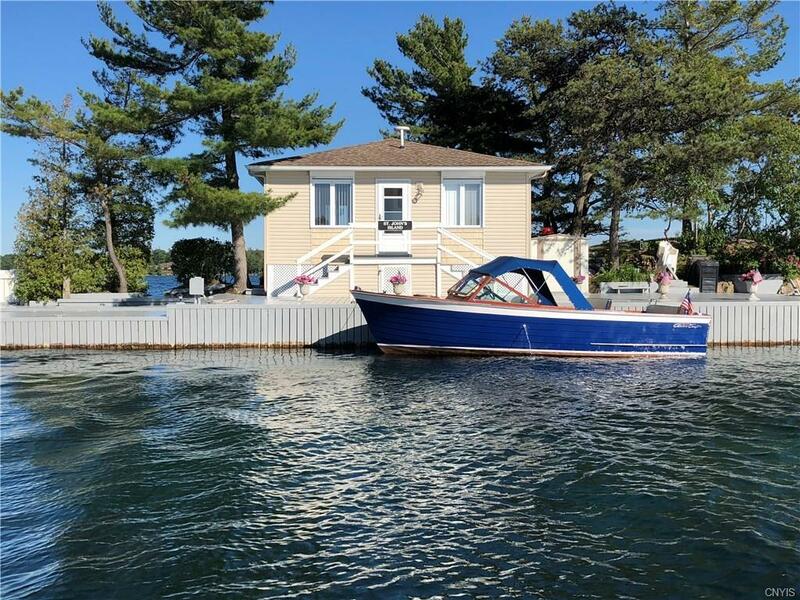 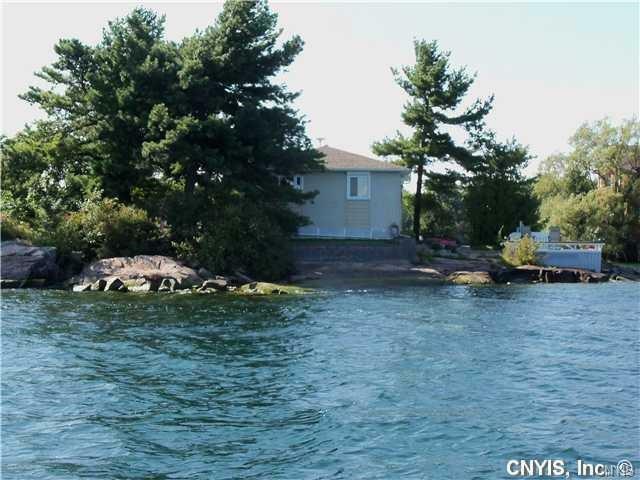 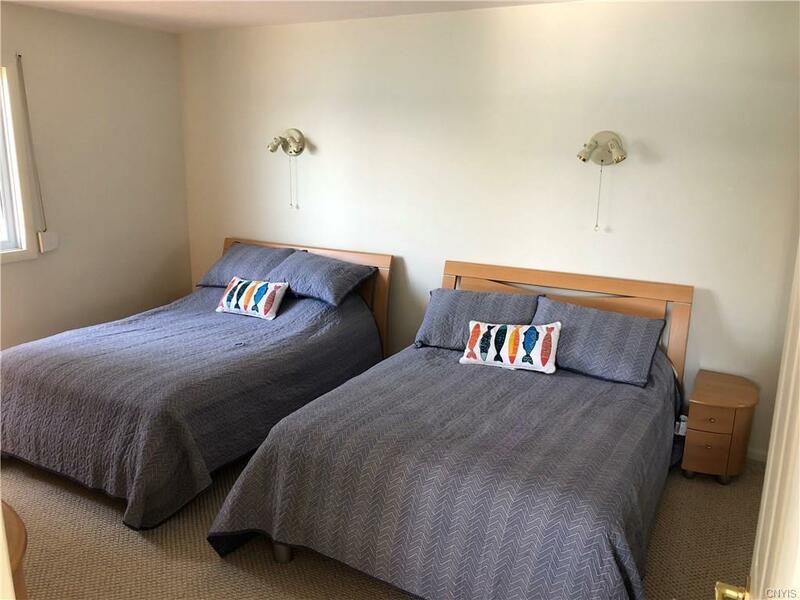 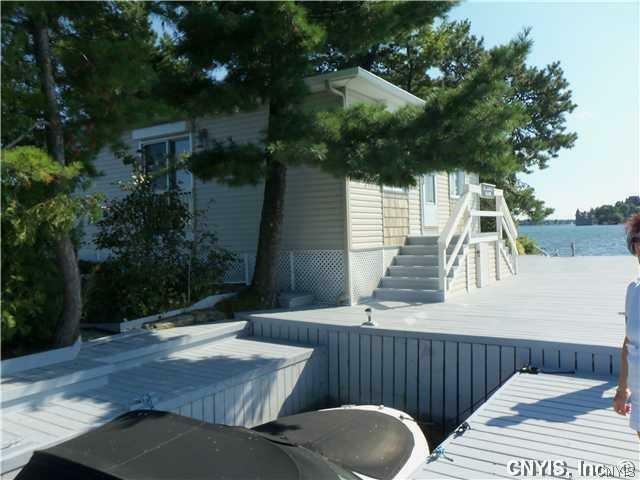 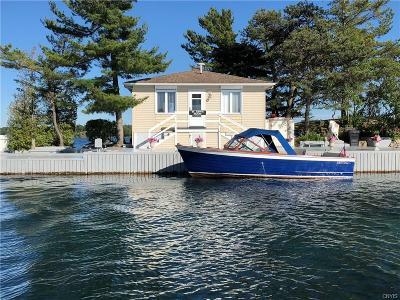 Directions To Property: Located Across From The Village Of Alexandria Bay And Near Historic Boldt Castle Over Looking The St. Lawrence River Shipping Seaway.